Enjoy the seclusion of this gorgeous section of Cordillera Ranch while still having the numerous club amenities. 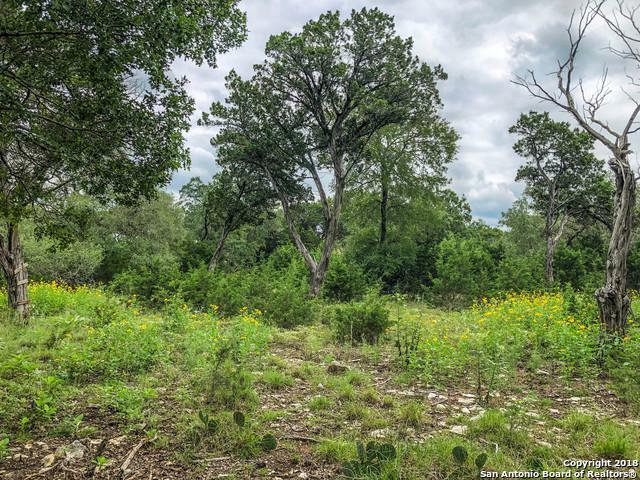 This lot is directly across the street from the Guadalupe River with opportunity for breathtaking second story views in your custom home. 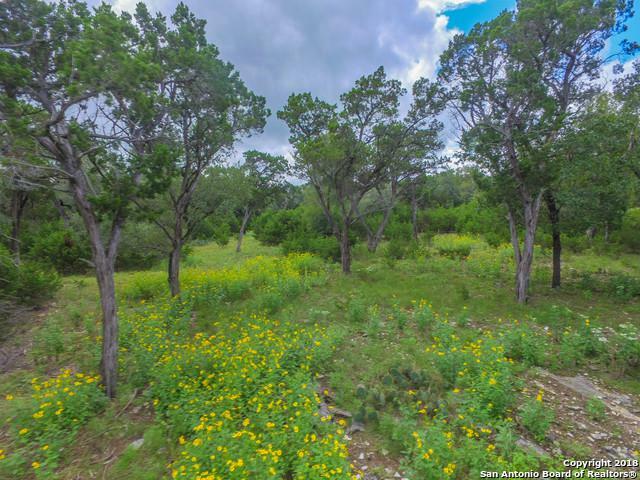 Lot has many mature trees and an excellent central spot for your dream home. 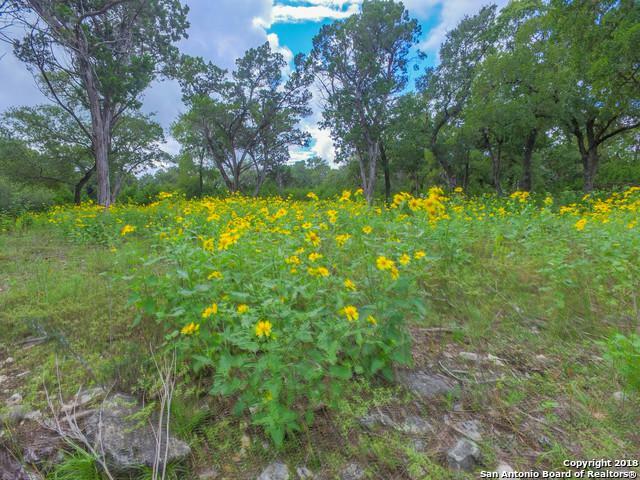 2.4 acres in a fantastic location, come see today! Community utilities available will help save on construction costs. 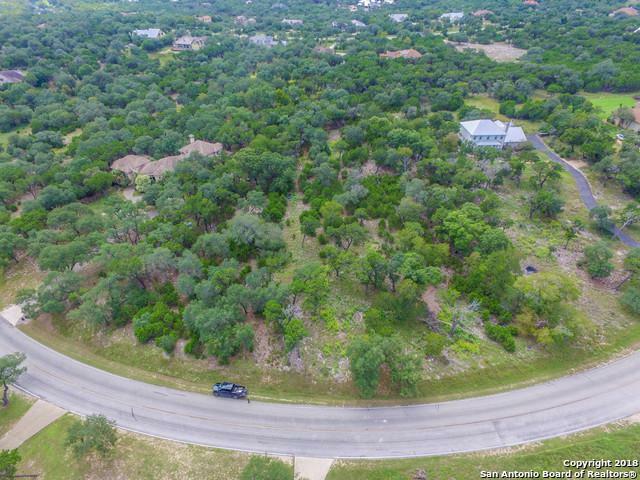 Listing provided courtesy of Timothy Warlow of Keller Williams Boerne.